MX 5.3.8.300 proxy setting cannot work well. 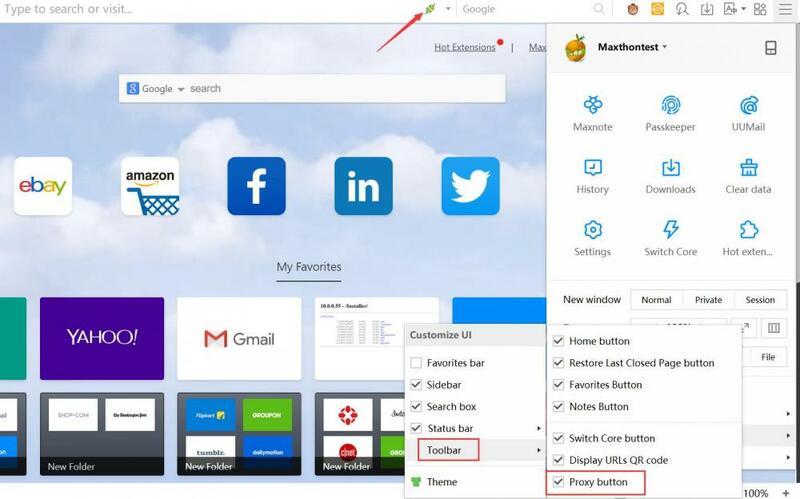 in my office, my IE have proxy setting, but MX5 set to no proxy setting. 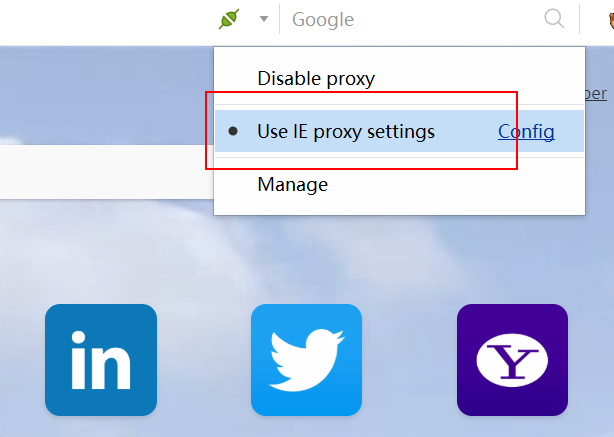 You can enable the proxy button then choose the IE proxy. my default is disable in MX. and IE is set my office policy. So, I can confirmed this issue is MX issue.